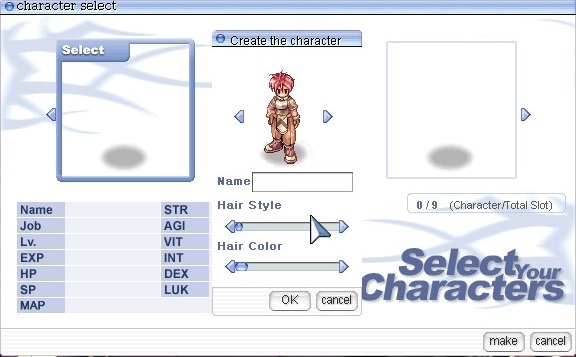 When I was in high school, Ragnarok Online was one of the games I almost played religiously. All MMOs of that time were typically weird, in the pre-world of warcraft days, mostly coming from non-english speaking countries and featuring endless grinds, obtuse mechanics, sometimes harsh death penalties, a low potential for custom characters and the level of interaction you needed to have with other players was more or less random depending on the game. RO was fine for it's time, since I didn't know anything better. Seeing as it was on Steam, I decided to give it another shot. This is a situation where I grew up and the game didn't. Although it faced popularity in English speaking countries, RO is still a mess of spelling errors, nonsensical dialogues, random characters where letters should be, and other flaws typical of not caring about such audience. In any case, I can't fully review RO, as it is too old and the list of things they would need to change in order to make a modern game - while keeping the spirit of Ragnarok Online - would be quite staggering. Having proper tutorials for everything would be a start. Or what about just leaving the stat allocation part of the game to be done automatically? It's one of those 'one build is good, the others are bad' kind of game. Maybe there are multiple builds you can viably use, but in this case the game should just ask you what build you want and allocate stat points automatically. 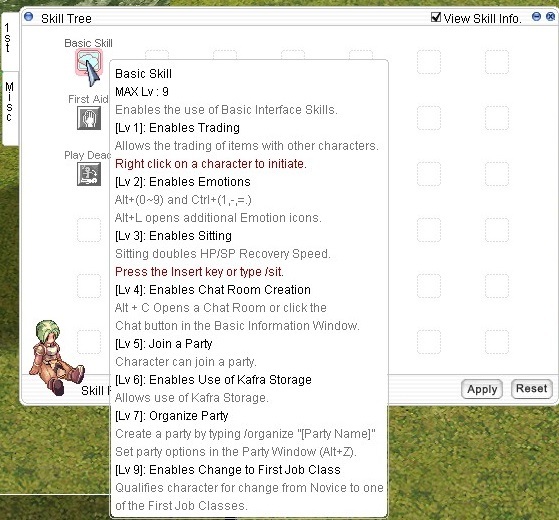 The skill system is also weird in the way that you can more or less pick all the skills for your class and there isn't much left to differentiate you from other characters. There was an event going when I played where you could get to maximum level in a few quests. What a terrible idea for people that just came back after ten years+ of not playing RO, being thrown at the maximum level with all skills and stats and the only option but to fight very strong enemies in order to make enough money to be 'reborn' into another class. I barely remembered how anything worked, I didn't want to have 'everything'. And that soured me on the whole experience. I could have continued playing, but I had no idea where to go.